Pellet stoves DA VINCI are based on scientific research, expertise, knowledge and the selection of the best materials and advanced technology. 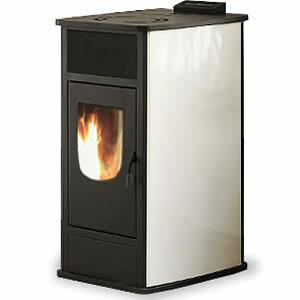 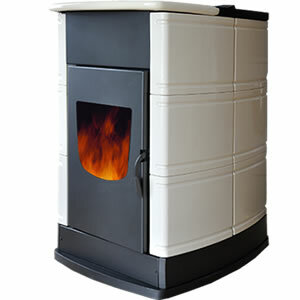 DIV IMPEX LTD, manufacturer of branded pellet stoves DA VINCI, was founded in 1994, as a private company. 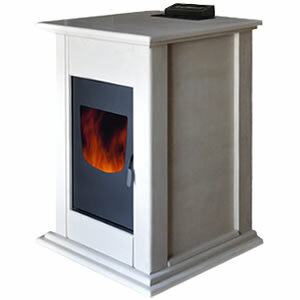 All the parts used in our products are made and tisingin in Italy. 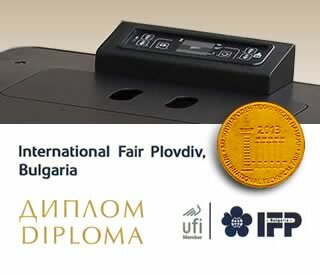 Assembling is made in Bulgaria. 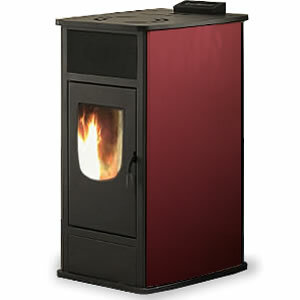 The DA VINCI brand is present at the most important Bulgarian and European forums dedicated to pellet heating. 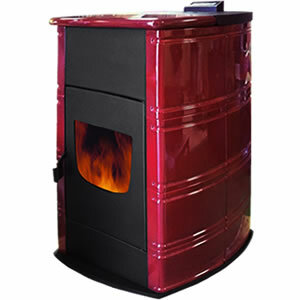 In 2013 pellet stoves DA VINCI received the biggest Bulgarian award – a gold medal at the International Fair in Plovdiv. All our products are made and certified according to EUROPEAN STANDARDS. 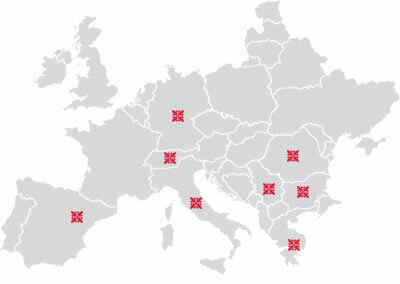 With branches across Europe, our products are popular in Bulgaria, Italy, Germany, Greece, Serbia, Romania, Sweden ,Netherlands and Spain and we hope to expand the number of our branches further in the coming years.